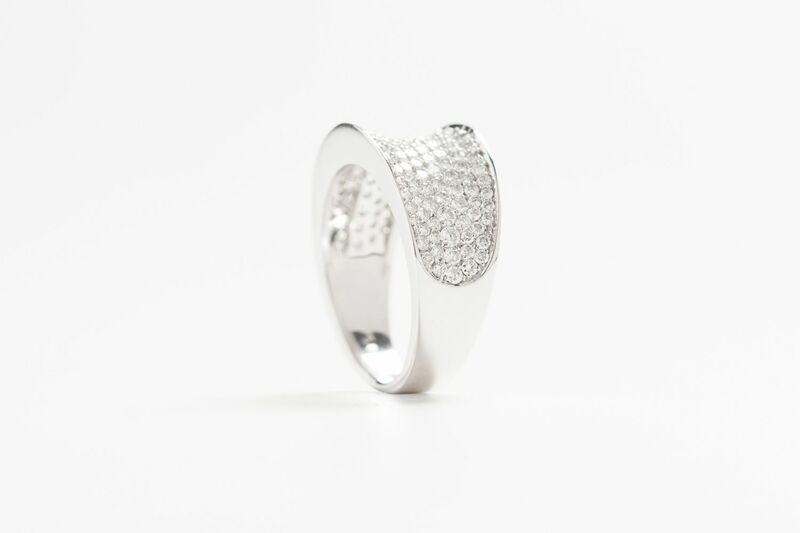 This beautiful ring is produced for the Ace collection. 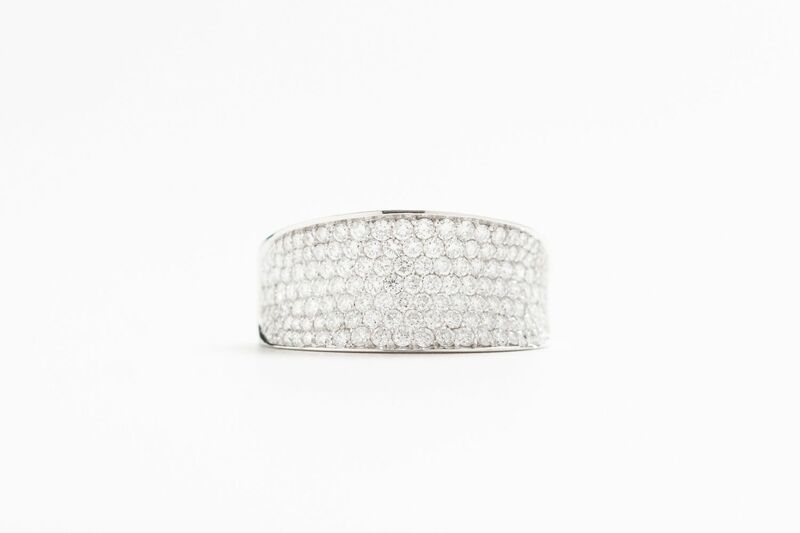 This 18 karat white gold ring features 1.38 carats of diamonds. This is a perfect ring for everyday wear.